Barewoods offers premier quality pre-rolls to patients across the board, dedicated to consistency and an excellent cannabis experience. 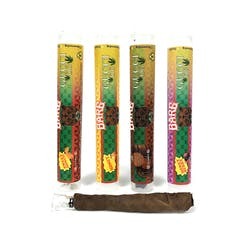 Barewoods provides a line of finely crafted and consistent pre-rolls so patients can reliably medicate. 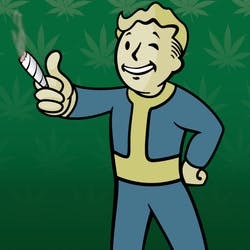 No matter why you’re seeking marijuana, Barewoods is the pre-roll experience on which you can count. 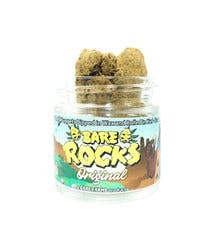 Barewoods sprung from Bare Farms, coming together as a grower's collective in 2007 by uniting cultivators with over 20 years of cannabis experience. They shared a common goal of getting the best possible product out there for patients, and while the demand for their quality flower increased Bare Farms took care to keep their cannabis consistent with their high quality and standards. 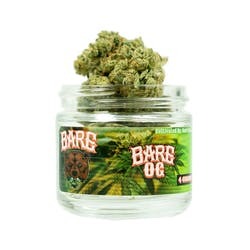 Rising with the best of the marijuana industry while navigating changing regulations, Bare Farms launched Barewoods in 2015 with great success, offering a clean, organically sourced and contaminant-free pre-roll that patients across Southern California seek. Barewoods plans on taking their pre-rolls to everywhere cannabis is legal and dedicating their high-quality to the patients they served in their early days. Barewoods pre-rolls come in a variety of sophisticated, decadent flavors guaranteed to fit a broad spectrum of discerning palates. 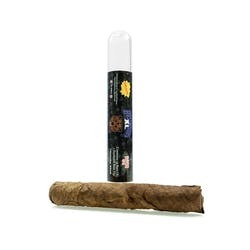 Collaborating with Moxie, Jungle Boys, Rascal Genetics and a growing list of industry leaders, Barewoods rolls their blunts with the best quality strain-specific flowers around.They then infuse their full gram of flower per joint with 0.2g of strain-specific extract. 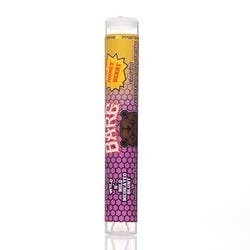 Consumers love their Honey Bourbon, Sweet Aromatic and Honey Berry Barewoods, all tipped with their signature glass tip. Unsurprisingly, Barewoods quality is a huge hit at festivals, winning Best Product overall at the 2016 High Times Cannabis Cup. All of Barewoods pre-rolls are quality assurance tested by independent laboratories, allowing their customers to rest easy that they’re smoking the best. Working with several testing labs and facilities, Barewoods’ products test for pesticides, residual solvents, terpenes, and potency. Curious connoisseurs can find Barewoods products all over Southern California, from San Diego to Orange County and Palm Springs, and from Bakersfield and Fresno to Los Angeles. 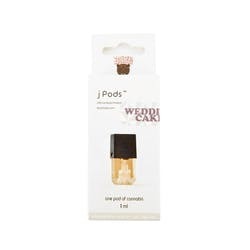 Their pre-rolls feature in Kushmart in DTLA, CHR in Los Angeles, Fire Station in La Puente, CAPS in Palm Springs, Ember Meadows in Fresno and TSA in Orange County. Have tried almost every Barewoods strain I can get my hands on and today I purchased 2 from 'Luckys Health Group Delivery' in Mira Mesa / San Diego. I purchased a Blue Dream and a Pure OG , the Blue Dream looks great. However the Pure OG when weighed out is only 3.5g compared to all other products which weigh 4 grams. 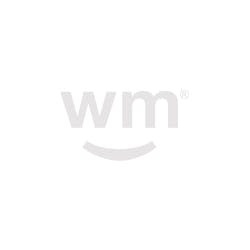 I reached out to the dispensary and received no compensation they only directed me to the Barewoods brand. Normally you guys are on point I know this dispensary opens products to post pictures of them on weed maps so perhaps along the way something was misplaced or somebody got a little confused with the '4g 1/8th' advertising. Either way paying extra for higher quality flower shouldn't come with fear of being shorted. This dispensary is blaming you guys and I just want what i'm paying for, please reach out. Finally decided to buy an eighth of some bare farms "asian fantasy" and the first nug I break down yields like 5 seeds. I go to check a different nug and same sh*t. Now I dont trust any of your products. Tasted off. Black Diamond OG AND Bare OG. Was told these were fire not the case unfortunately. My honest opinion didnt taste like weed at all just burnt chemicals. Using fresh highly educated ti nail.